Ideal site for a rustic cabin or recreational home. Recreational residential property for outdoors activities like, hiking, snowmobiling, nature observance. 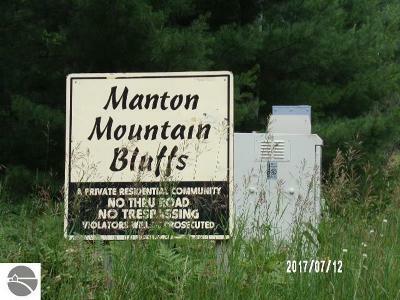 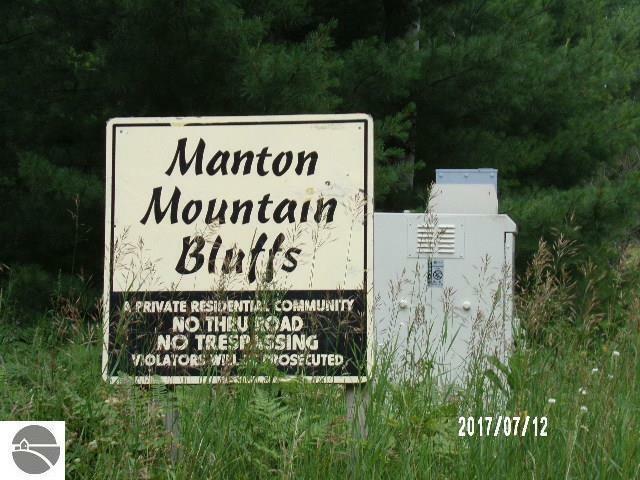 Rolling wooded countryside located in Manton Mountain Bluffs Development. 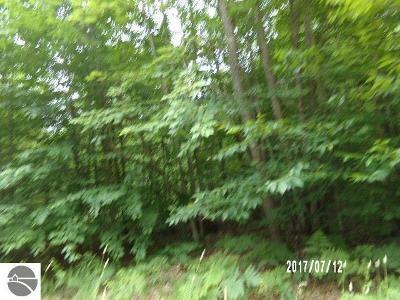 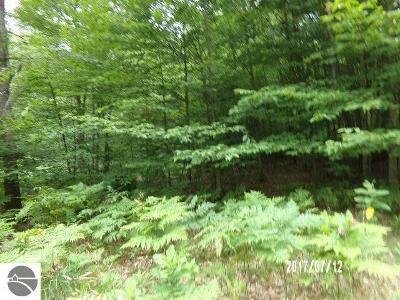 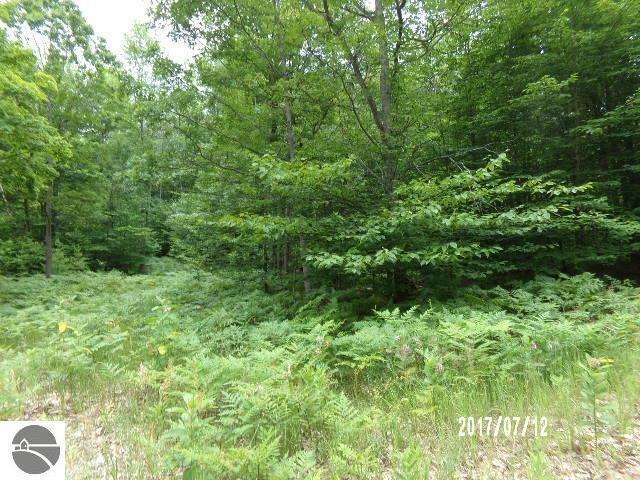 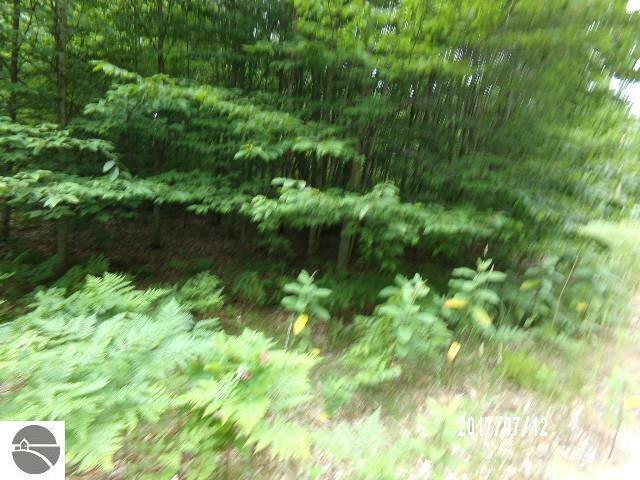 Close to 100's of acres of State land. 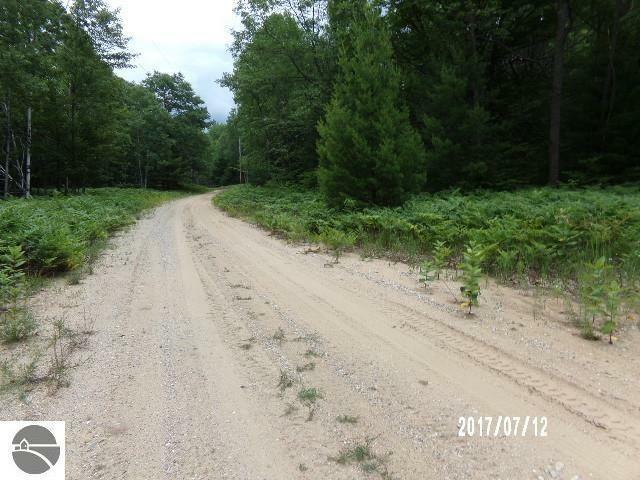 Short drive to lakes, trails, and rivers, as well as snow trails! 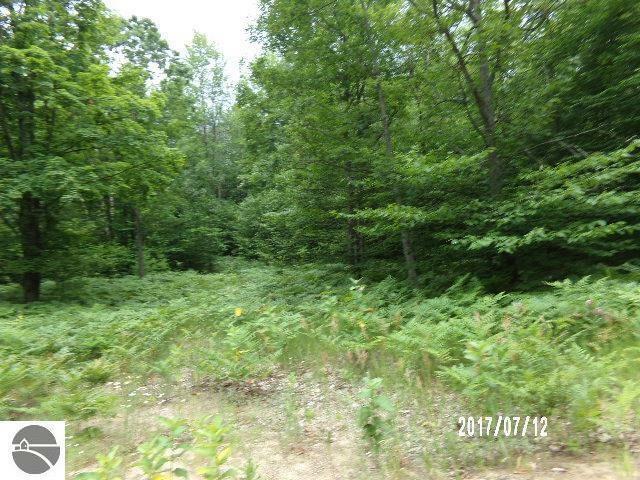 Take a look and picture your dream home or cabin in this location. Private roads with minimal traffic, serene tranquil area to enjoy nature and all Northern Michigan has to offer.